Do you love our KidSafe blends? Do you love saving money? Then you’re going to love our ongoing commitment to provide you with the highest quality products that are also kept at very affordable prices. It’s no secret that some essential oil companies really want to drain your wallet dry. Prices are marked up high and many people bite the bullet and get them anyways. 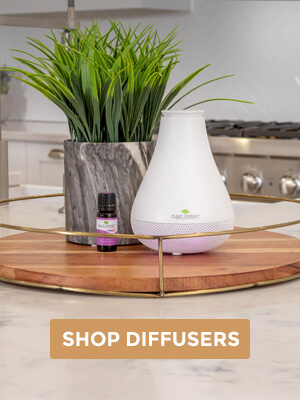 With all the amazing health benefits essential oils can offer you and your family, sometimes it can be hard to resist that extra financial splurge if you truly believe it’s going to benefit your family’s well-being. But here at PT, we don’t want to force you into such a conundrum. We keep our prices low (while NEVER sacrificing quality), run constant sales (Spotlight Oil, anyone? ), and on top of that, we always have our prices discounted even further in our sets! So, back to what I was saying in the beginning: how can you enjoy some of the most popular KidSafe blends while saving some money at the same time? Get the set! 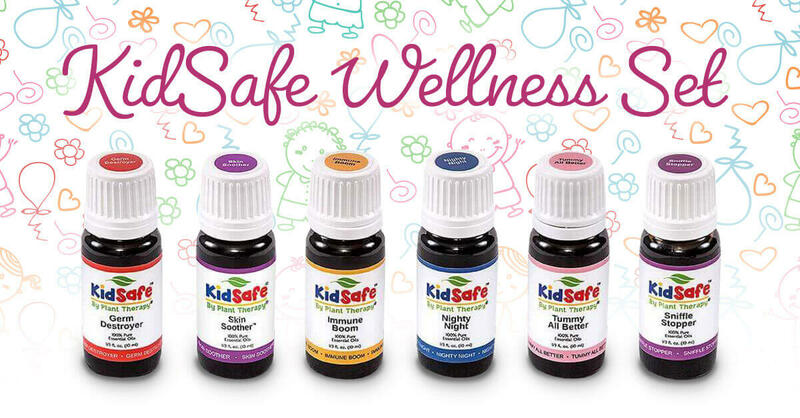 Did you know that our KidSafe Wellness Set is 24% cheaper than buying each of the six oils individually? That’s a savings of more than $18! And if you use these blends regularly, those savings can really add up. Let’s take a closer look at what this set has to offer your family! No matter the time of year, germs are lurking. Germ Destroyer lives up to its name and helps keep your home healthy by supporting the immune system as well as respiratory health. Plus, Germ Destroyer encourages a quick recovery and helps to keep the whole house healthy. Diffuse in your home or dilute to 1-3% using your favorite carrier oil and apply topically to your child’s chest and/or feet. For skin that is rough and red, Skin Soother is here to help. The oils used in this blend were specifically chosen to alleviate dry, irritated patches while nourishing and revitalizing the skin. You can dilute with a carrier oil to 1-2%, or try out carrier oil blend DermiSoothe for some extra support. Skin Soother makes a wonderful blend for a comforting bath blend as well. Add 9 drops to two tablespoons of body wash or bubble bath with ½ a cup of oats, then add to the warm bath water. Not only will it soothe and nourish skin, but its fresh herbal and floral aroma is pleasant to the senses. 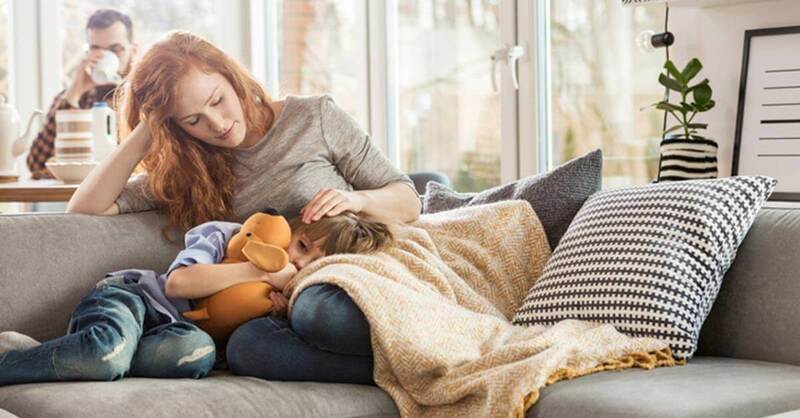 Another great KidSafe product, Immune Boom is specially designed to boost the immune system of young children while filling the room with its tangy and fresh aroma. It’s similar to Germ Destroyer, as they are both wonderful for the immune system, but Immune Boom is a great preventative care tool. Use it even when you’re feeling good just to help stay on track by encouraging a healthy immune system. We recommend diffusing for 30 minutes on and 30 minutes off if diffusing all day. Or dilute immune boom in a carrier oil at a 2-4% dilution and apply to your child’s spine or feet. You can also try this super easy DIY hand sanitizer using Immune Boom for a natural way to help keep hands clean! Quality sleep is vital for feeling good and ready to take on the day. Nighty Night helps create a relaxed and calming atmosphere that helps everyone settle down for the evening and ready for bedtime. It’s especially great for children who may be feeling a little too busy-bodied and restless to wind down. 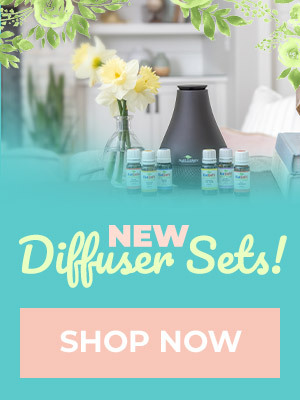 Diffuse in your child’s room about 15 minutes before they go to bed or dilute and add to a lotion or carrier oil for a calming nighttime massage. 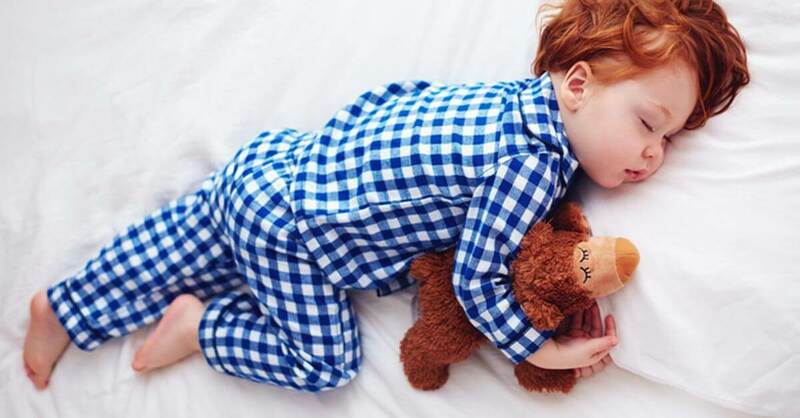 Nighty Night is also a great choice to use with one of our cuddly Aroma Plushies, so they can snuggle up with this soothing scent. Tummy aches happen. Whether the car ride is causing upset, a meal isn’t sitting right, or there’s some trouble with regularity, Tummy All Better is a perfect go-to choice. This blend’s refreshing scent of dill with subtle floral hints helps soothe occasional tummy trouble. Inhale to help calm an uncomfortable stomach, or add 6 drops to 2 teaspoons of carrier oil and apply to you or your child’s abdomen. This would also be a great choice to pair with an Aroma Plush, especially when going on a big road trip. 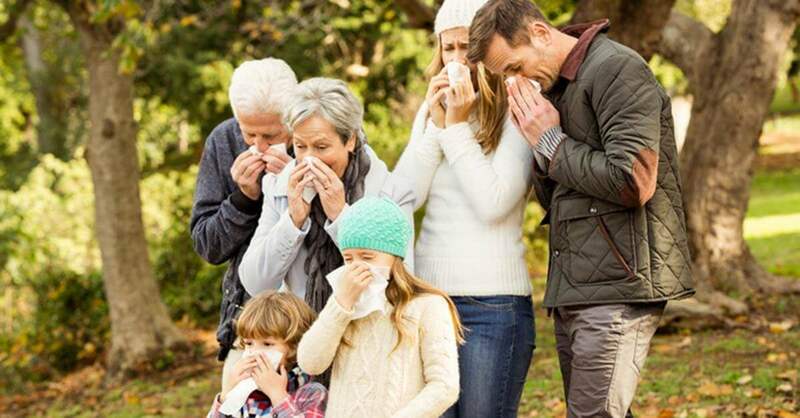 For many of us, a telltale sign of coming down with a cold start with those dreaded sniffles. Thankfully, Sniffle Stopper is ready to help keep your child’s head and respiratory tract clear. Diffuse a few drops of Sniffle Stopper to help your little one breathe easier. You can also dilute to 3-5% in your favorite carrier oil and apply to their chest and under their nose. Want another quick and easy way to get the most out of Sniffle Stopper? It’s so simple! Just get a box of tissues and gently open the flaps on each side of the box. Then, add a couple drops of Sniffle Stopper on each side, then glue the sides back down. Now you have lightly-scented tissues to help promote a greater sense of well-being every time a nose gets blown! And don’t forget about our amazing Safe Essential Oils Recipe group on Facebook! Be part of the conversation with thousands of other essential oil enthusiasts, sharing stories, recipes, advice, and so much more! I love that this company clearly researches and marks their kid friendly products! I have been contemplating purchasing skin soother for a while now to help out with skin issues through out our household. After reading this blog I decided to actually give Dermisoothe a go first. I think this is just what I may be looking for. My first PT set. We use it all the time! Great for helping to keep my family healthy. Love it! I purchased the kidsafe roller bottle set and love using them on my kids! Thank you for such amazing products!! Added to wish list. Lovely combination. Thank you Plant Therapy for offering your customers kidsafe options. Calming the child continues to be a favorite in our home. I love this set for our family. The immune boom and germ destroyer are so helpful! This was a fantastic resource to see all the helpful kid safe options. I have a 2 yr old and a 4 yr old so I am always on the lookout for natural supports. Thanks for sharing! I love all the kit safe blends but sniffle stopper is my favorite! I don’t have this set, I bought the starter set, but I was glad to be able to save on that as well. It doesn’t have the tummy or the skin blend, but the others I love! I made rollers and we use at least one on a daily basis with my kids. One of the first items I ever bought was an organic Kid Safe blends set. The Tummy All Better and Sniffle Stopper are ones we use very regularly in my house, and my eight-year-old daughters will request each of them by name when they aren’t feeling well. i love the kid safe blends…sniffle stopper is our favorite! i buy a pure one & dilute in roll on to use on my kids…. I love these kid safe oils and I love buying them in these sets like this. 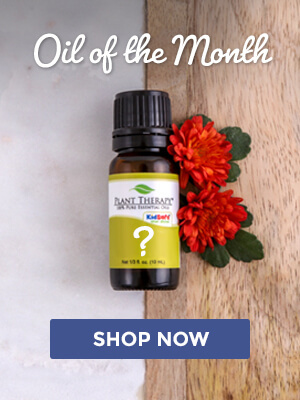 It is a great way to save money and get awesome oils at the same time. I own all of theses oils and they are all fantastic! What a great deal! I love my kid safe blends! Thanks PT for all the helpful blogs and keeping our munchkins safe!